LAURA HILLENBRAND Seabiscuit 1st Ed. 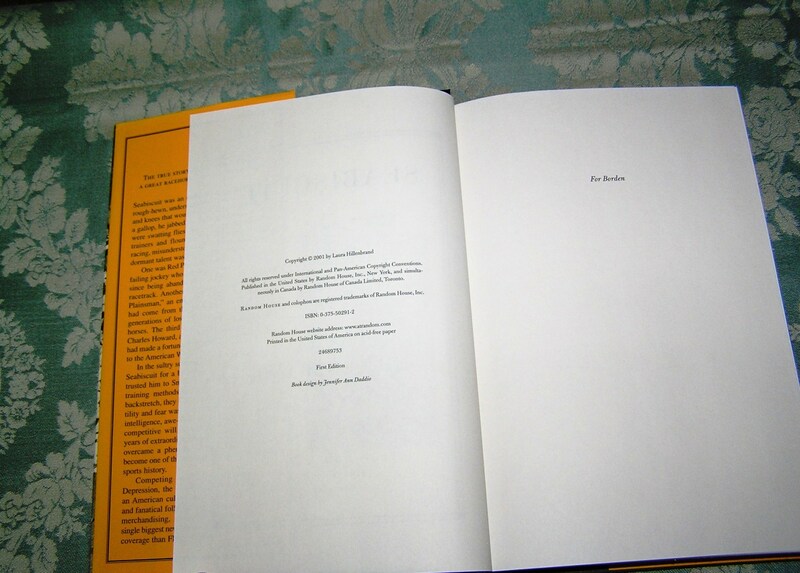 ISBN: 0375502912/ Markings: First Edition, plus Number Line 24689753. 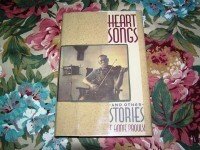 Condition: Book-VGood+/Dust Jacket-VGood+ Book: Bumping top/bottom spine. Previous owner’s name and address on front end paper. Dust Jacket: Bumping top of spine. 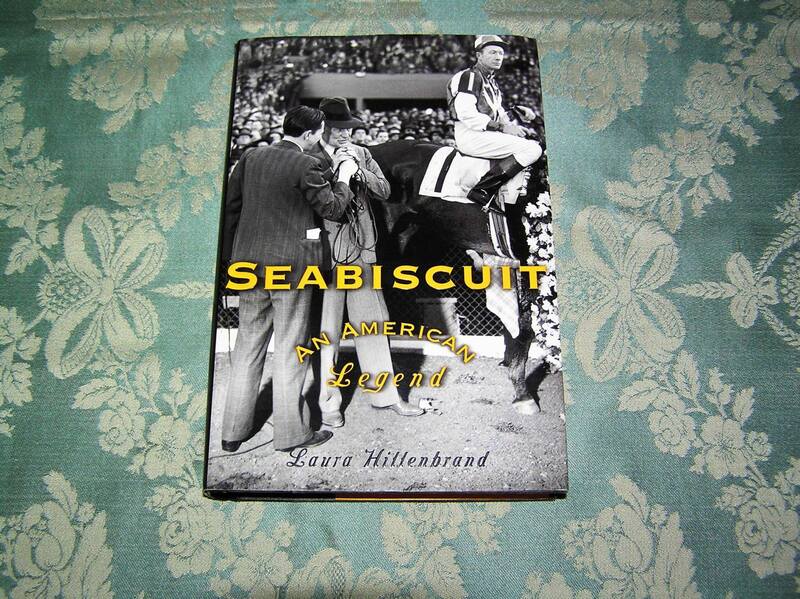 Be the first to review “LAURA HILLENBRAND Seabiscuit 1st Ed.” Click here to cancel reply.